One of the most amazing views on the Island. 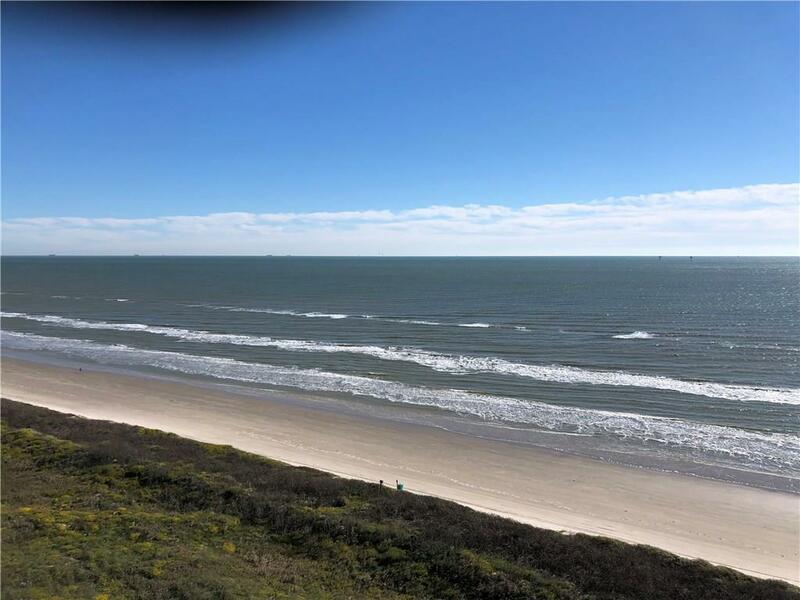 Gulf of Mexico stretches out as far as the eye can see from this corner unit on the 15th floor. 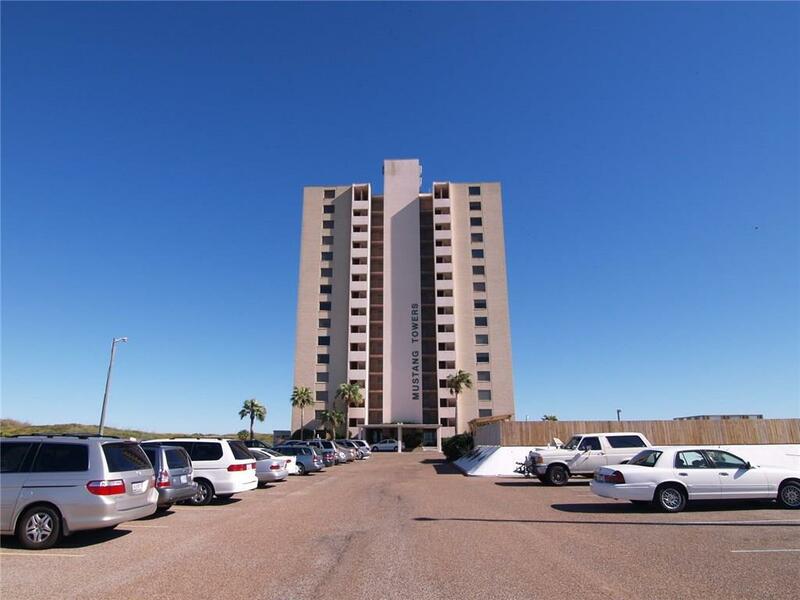 Not only do you have Gulf views, but you also can enjoy seeing the bay & skyline of Corpus Christi. This beautiful condo received only minor damage in West bedroom and closet. Window, sheetrock & flooring will be completed by HOA. 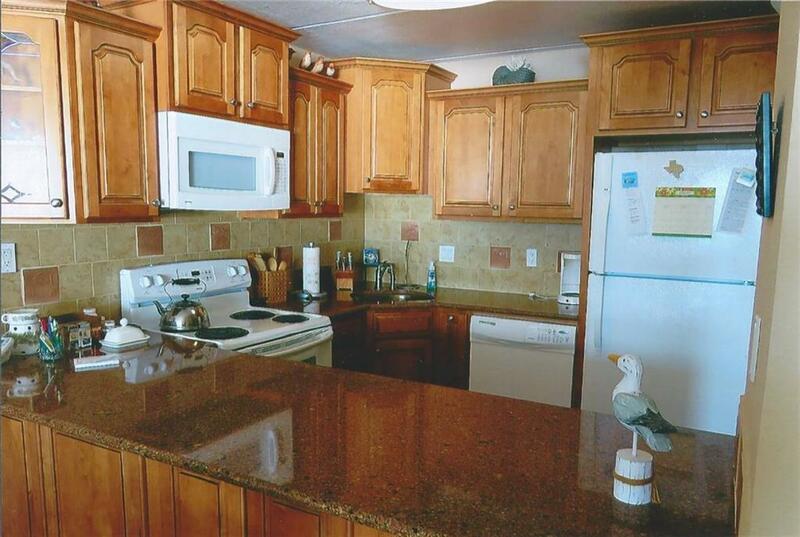 The remaining portion of this updated condo will be ready for the new owner to use once complex has been repaired. Updates were done from 2009-2015. 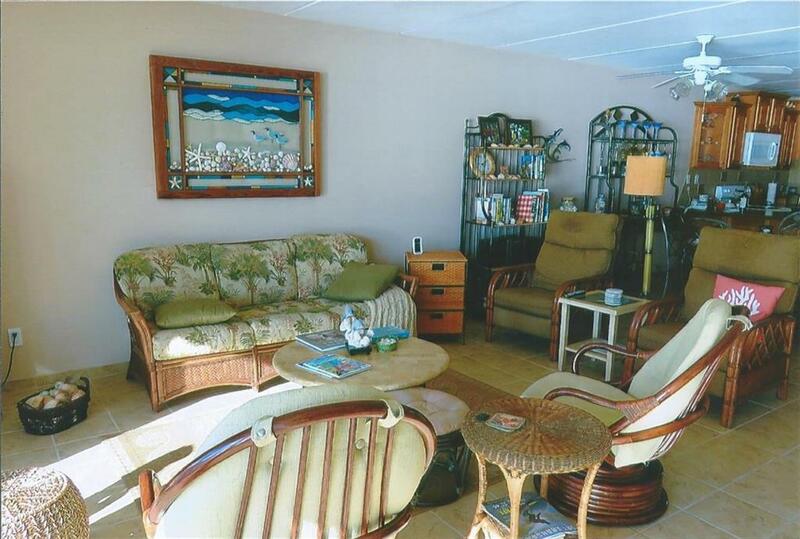 A wonderful opportunity to own & enjoy this 3 bedroom, 2.5 bath condo with timeless updates. Appliances were in working order prior to hurricane and anticipate they are still working. Unit being sold "AS IS". Pictures of unit are before and after the storm.